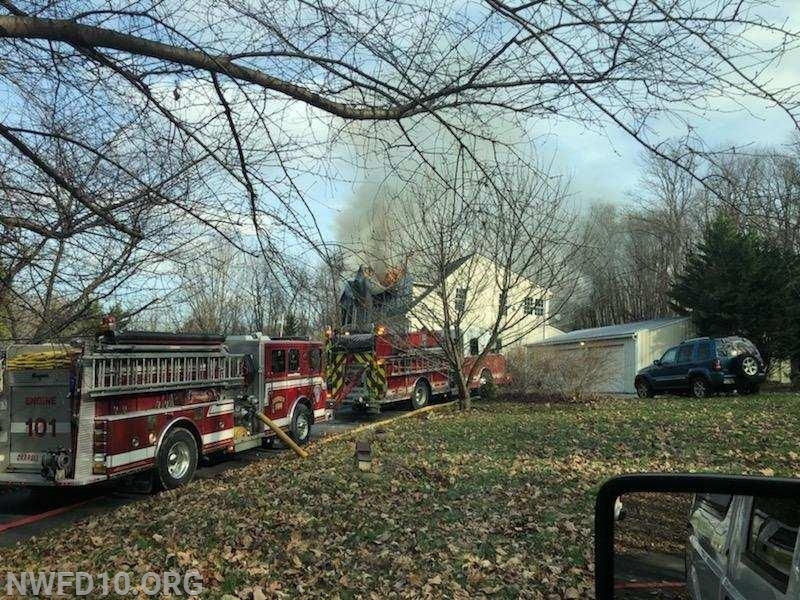 At 12:28pm units from New Windsor, Westminster, Winfield, Union Bridge and Sykesville were dispatched for the reported house on fire in the 1600 Block of Bowersox Road. 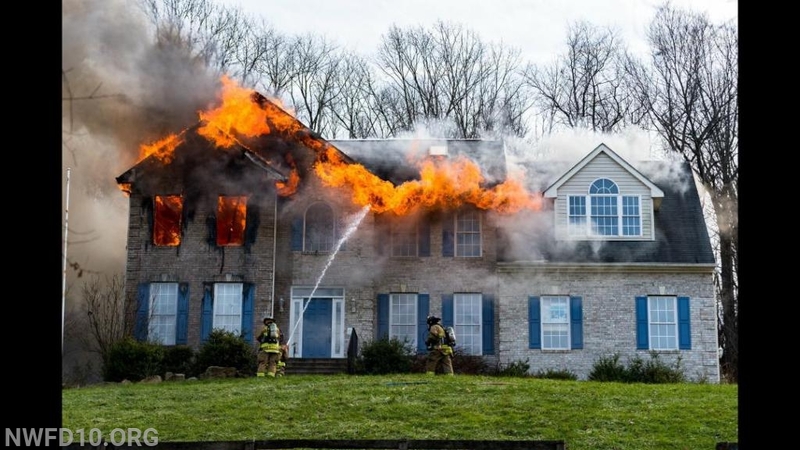 First arriving Duty 14 (M. Davis) found a large 2 1/2 story single family home with fire showing from the second floor, he established the Bowersox Road Command and requested a Rapid Intervention Dispatch, Tanker Task Force and Second Alarm. 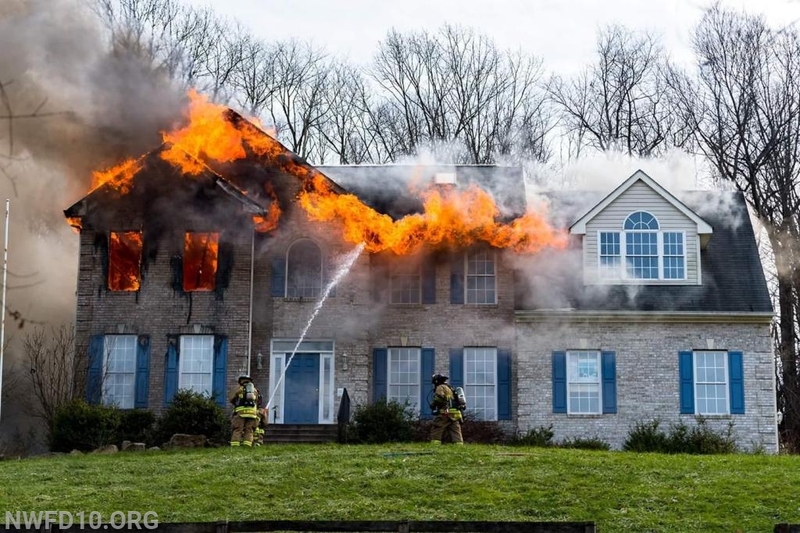 Engine 31 and Engine 101 arrived deploying multiple handlines to mount a transitional attack, knocking the fire down from the outside prior to moving into the structure to complete extinguishment. 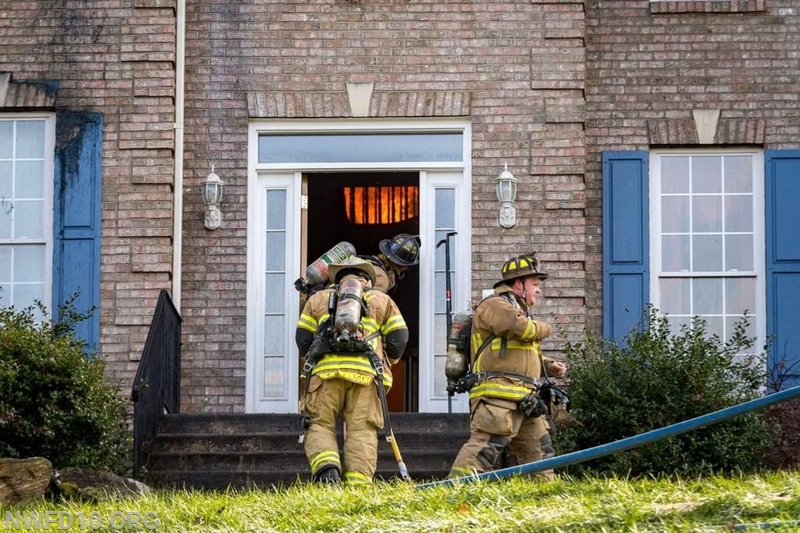 Water was obtained from a local pond and a dry hydrant to support the fire attack. 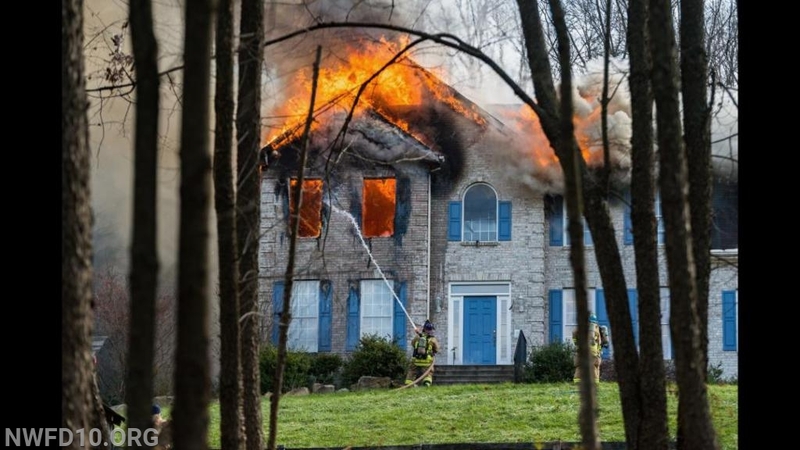 It took more than 60 firefighters 90 minutes to bring the fire under control. The red cross is assisting the displaced occupants of the home. 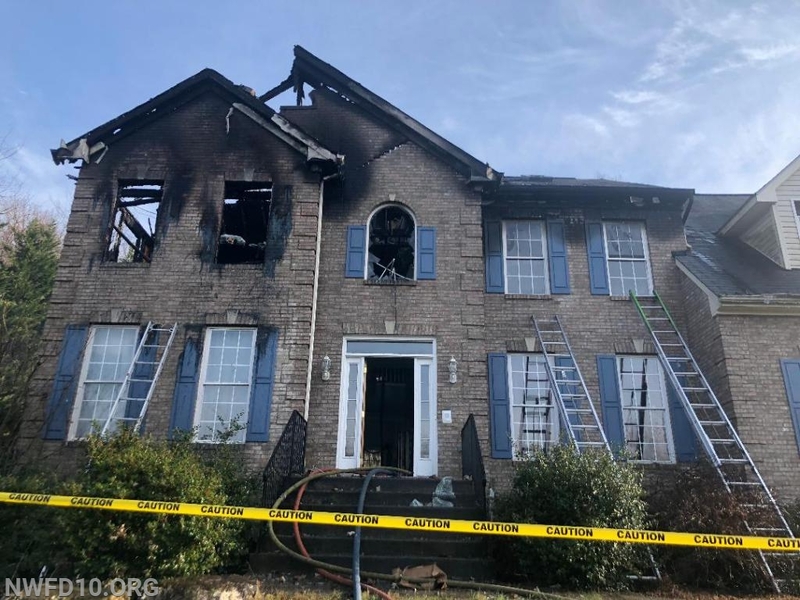 The cause of the fire remains under investigation by the Maryland State Fire Marshal's Office. Adams County ET29 covered the New Windsor Station during the incident.